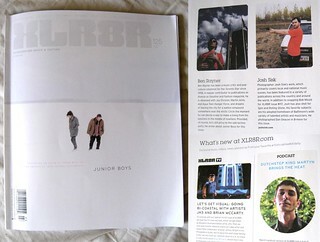 my contributor profile, photo of Martyn in XLR8R. 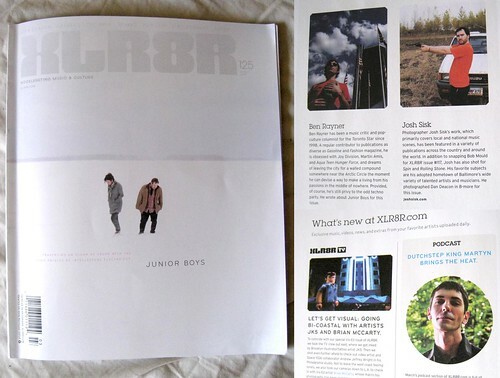 from XLR8R 125, march 2009 - on newsstands now! | blogged!